We create award winning, custom, handcrafted gift boxes for the promotional products industry. Artisans in our craft, we focus on transforming your packaging vision into a deliverable reality. Utilizing our patented turned-edge foam insert technology along with the luxurious “soft-touch” lamination that feels like it will melt in your hand. Keepsake’s meticulously handcrafted boxes instantly change the perceived value of your promotional product or gift, while limiting your cost for short-run custom boxes. Our “best-in-class” printers are color managed and accurately reproduce your design to ensure the highest quality, plus brand consistency. We can also personalize each box to convey your message adding intimacy between your company and the end recipient. Our custom engineered foam platforms nestle your product for a distinctive presentation that will leave a lasting impression on the receiver. We have the ability to cut unique shapes for your promotional product. Keepsake’s distinctive platform designs add to the premium look and feel. Whether you are nurturing your leads, promoting an event, or giving that special gift, Keepsake Box USA is your perfect solution. We can produce as few as 50 boxes while offering a variety of options, including personalization and assorted paper colors. All of our products are proudly handcrafted in our “state-of-the-art” facility located in New Jersey. Keepsake tissue paper brings a bit of elegance and whimsy to any gift giving experience. We know that not every job requires 1000’s of sheets of tissue paper, so we decided to offer the lowest minimum quantities in the industry with the fastest turnaround times. We offer an industry standard #10 white tissue paper at a 17” x 23” sheet size that tackles most any project. Our award winning designers engage our clients directly, transferring their vision into innovative, promotional packaging. They have a clear understanding of the technical and physical requirements needed for each package design. Whether it's a brochure, an insert card, or any other printed material needed with your box, we offer a wide range of printing services, including digital and offset printing. Our fulfillment services complete your one-stop buying process with Keepsakebox USA. We can insert all of your intended items into your box and even prepare them for bulk or individual drop shipments. Andy has over 25 years of business leadership in the Packaging and Promotional industry. John possesses strong insight in all facets of our business and currently leads our marketing team on a daily basis. Mark provides “Best-in-Class” customer service, which translates to our employees and the clients we serve . Your boxes simply amaze my clients every time we present them. This is exactly what the promotional products industry has been waiting for! These Keepsake boxes totally raise the perceived value of our client's whole campaign – great job! I have to say your products are the best thing I have seen at this show. U.S.-made custom boxes in 8 days – so glad I found you guys. Thanks for the sample – I just got to feel a box in person for the first time – HOLY COW! 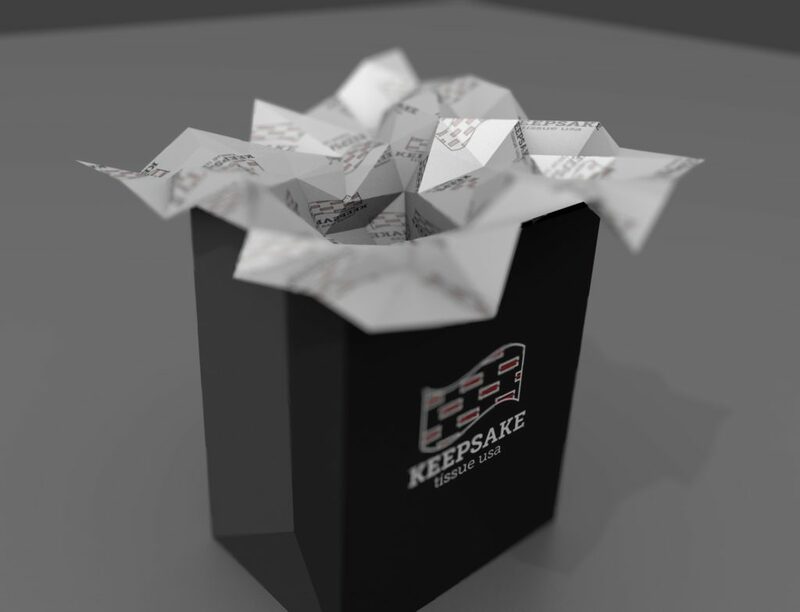 Contact us today to learn how Keepsake Box can help you with your next packaging program.